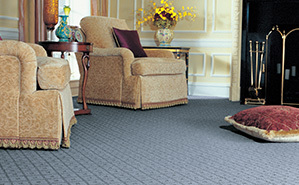 Carpet can offer more versatility & comfort than other flooring options. 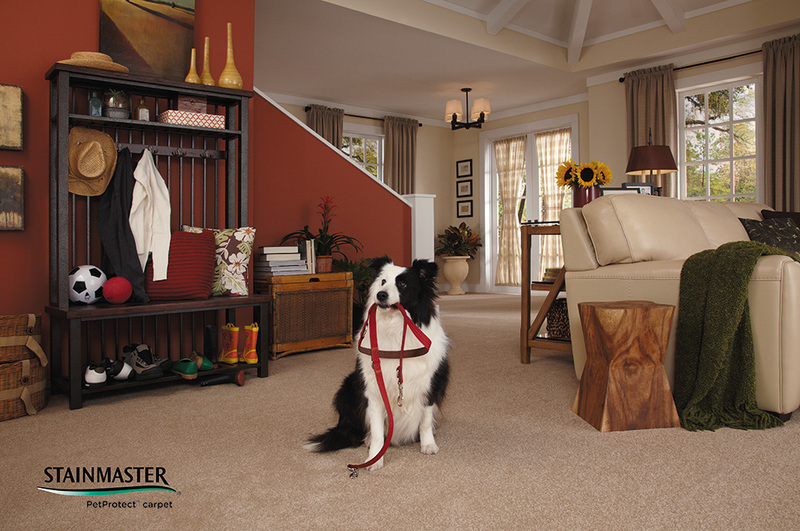 It is also more “budget-friendly” than most other choices, and there are styles to coordinate with every décor. 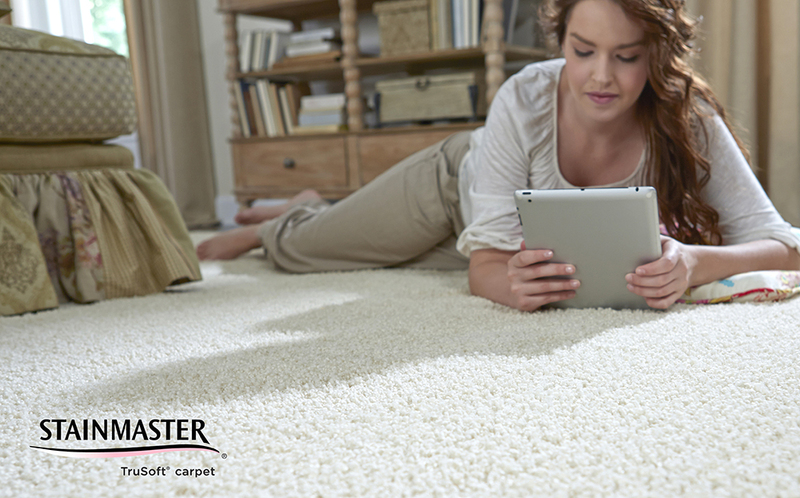 Before you shop, consider your priority in terms of your carpeting purchase, and be prepared to give your designer a detailed idea of your expectations for your carpet & the room it will be in. 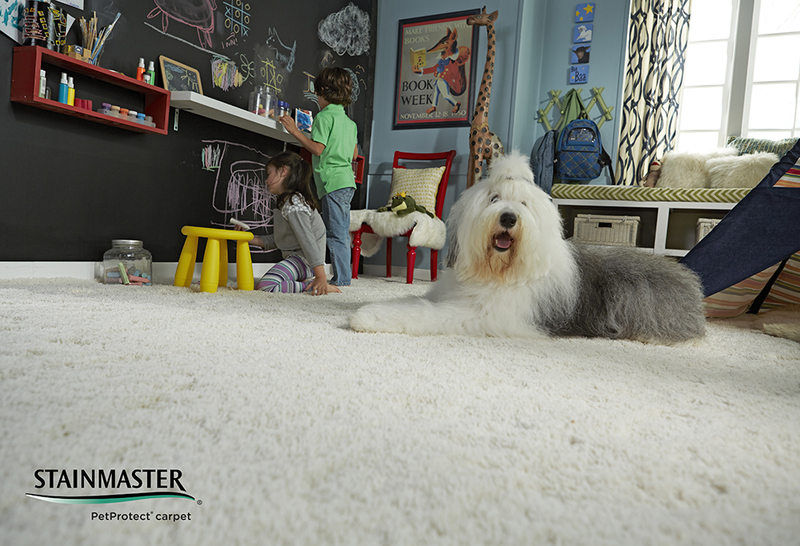 FIBER – STAINMASTER® nylon carpet uses a fiber with a tighter molecular structure called nylon 6,6 which, compared to nylon 6, makes it more difficult for stains to penetrate the carpet. 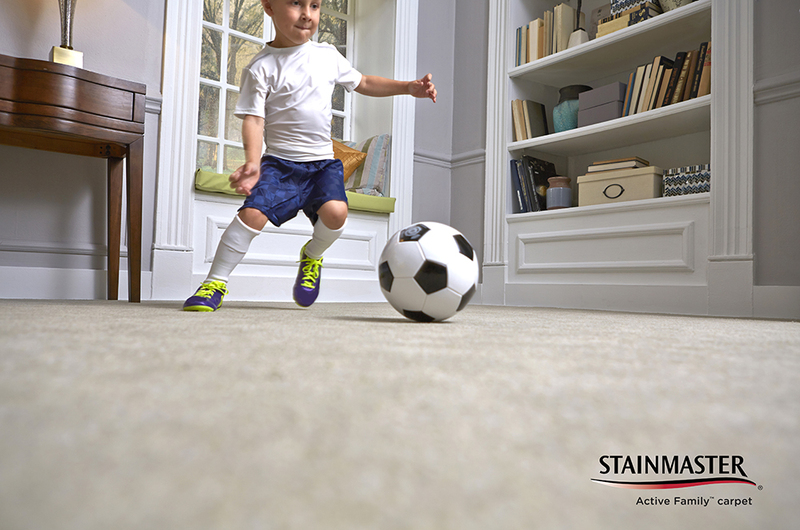 You can be confident that STAINMASTER® nylon carpet will perform in your home since it is also trusted in high performance products such as automotive airbags and military parachutes. 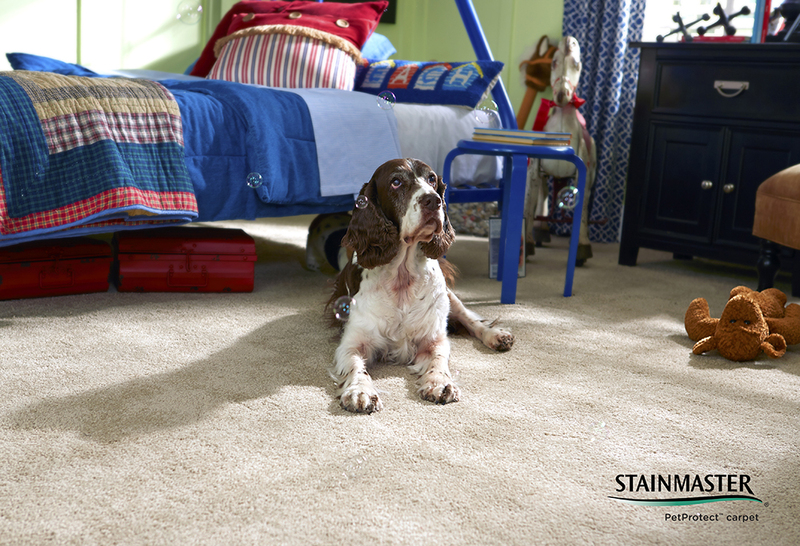 ANTI-STATIC PROTECTION – STAINMASTER® nylon 6,6 carpet contains permanent anti-static protection that won’t wear off. 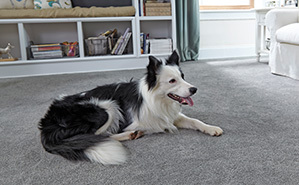 The fibers have a carbon filament running directly through the center, that acts as a “lightning rod” to dissipate static electricity. 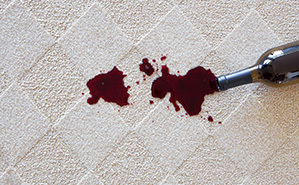 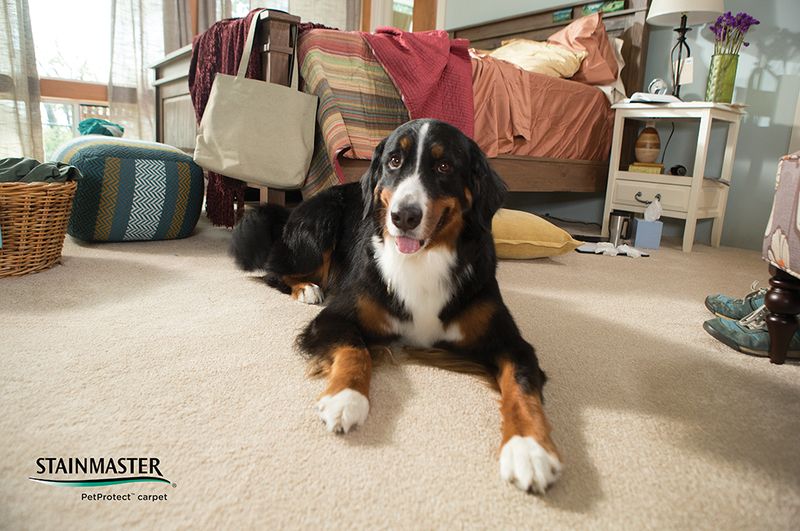 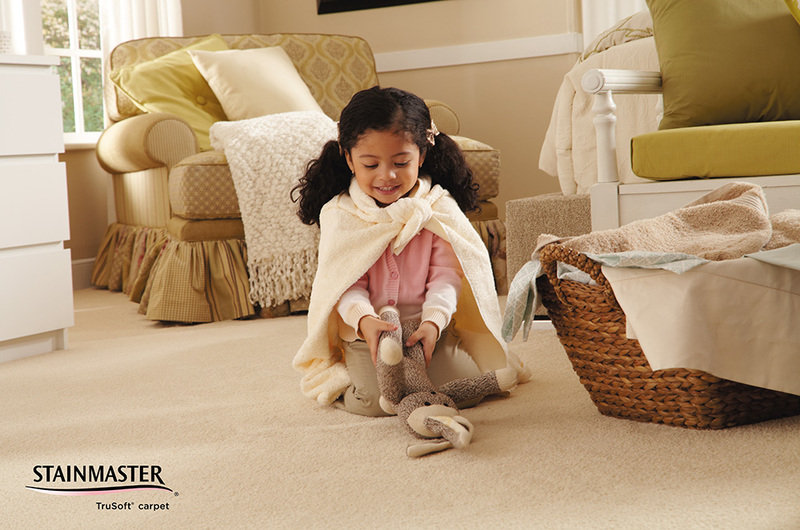 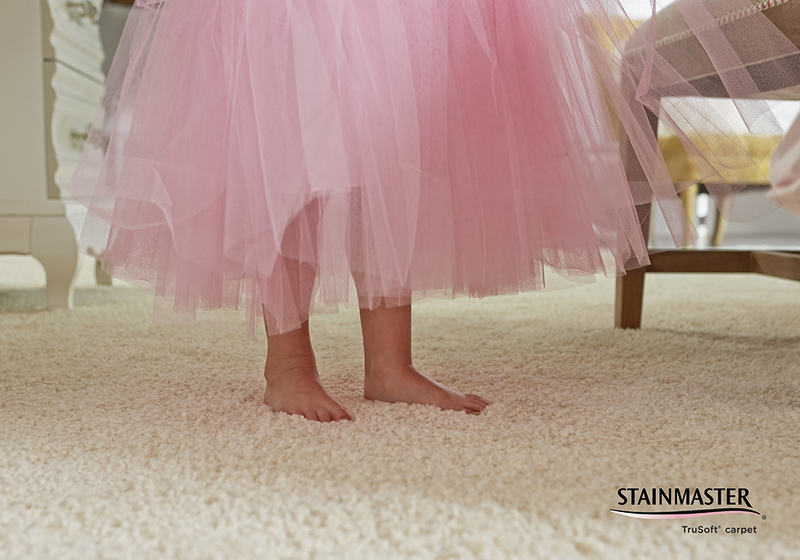 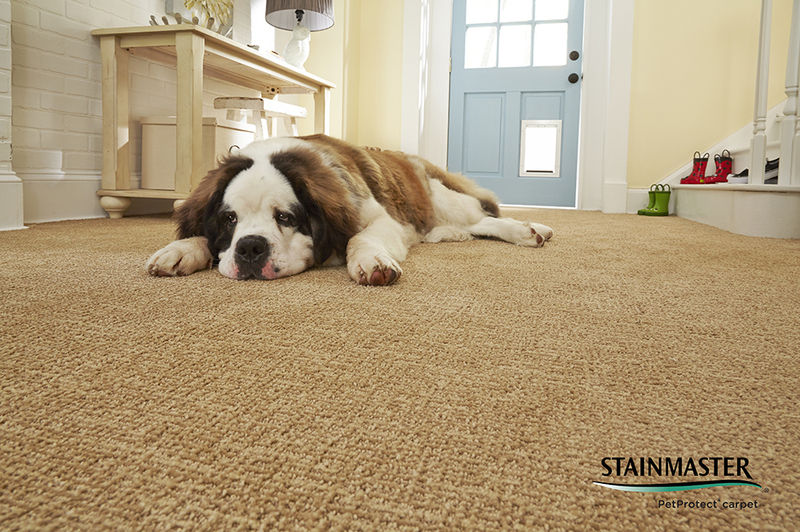 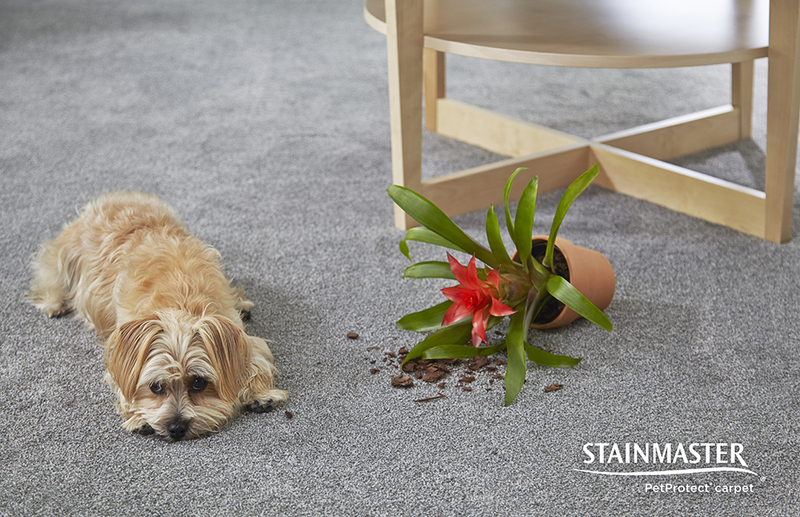 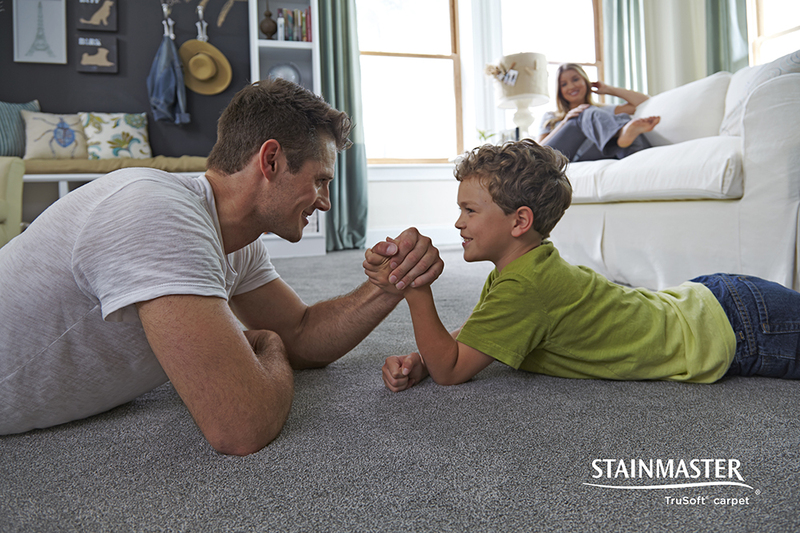 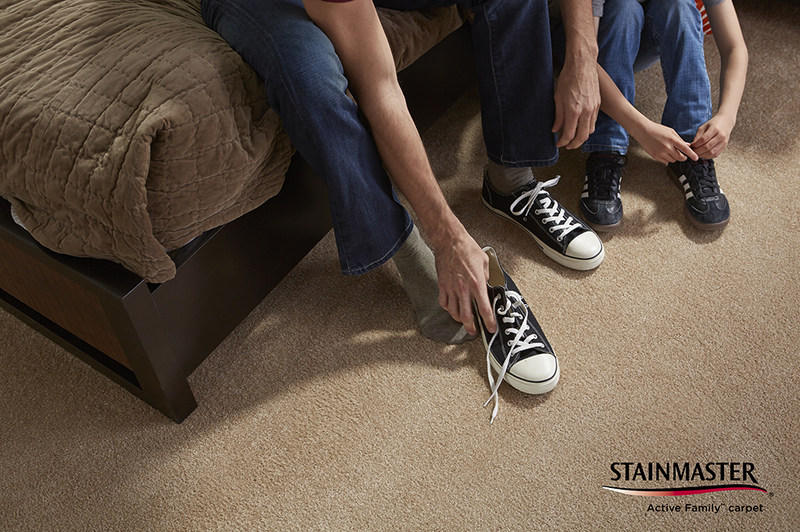 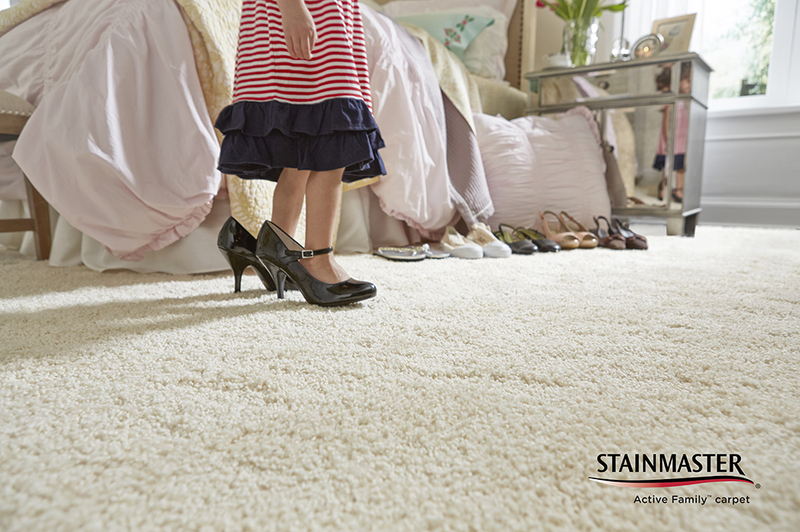 STAIN & SOIL PROTECTION – STAINMASTER® carpet fiber and STAINMASTER® stain and soil technologies are engineered to work best together as one system. 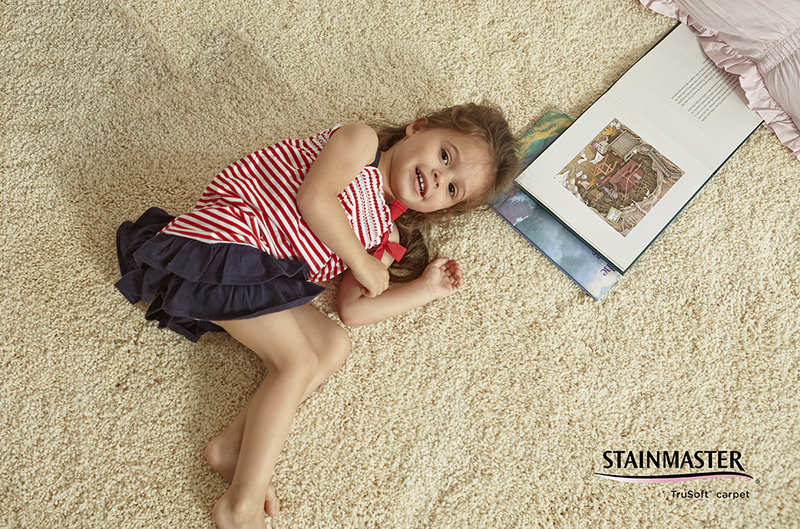 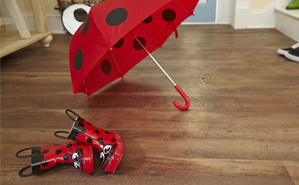 They help you save money in the long run because STAINMASTER® stain and soil protection never needs to be reapplied. 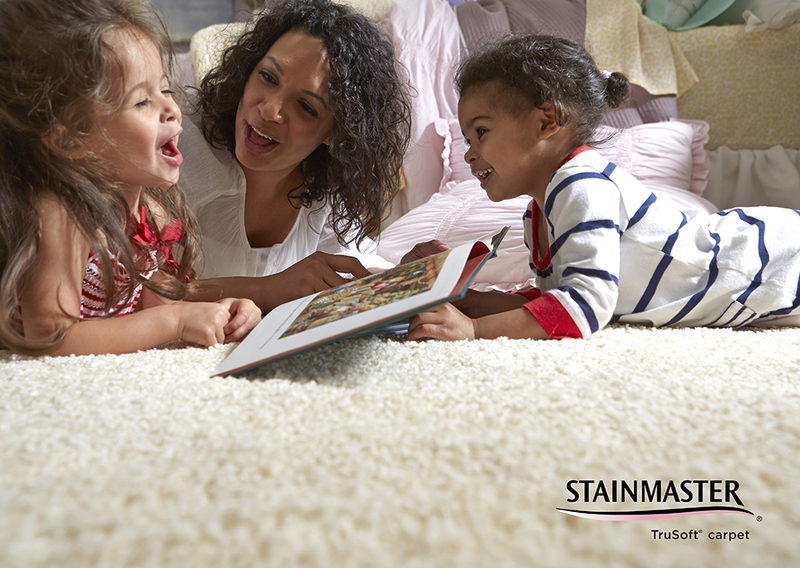 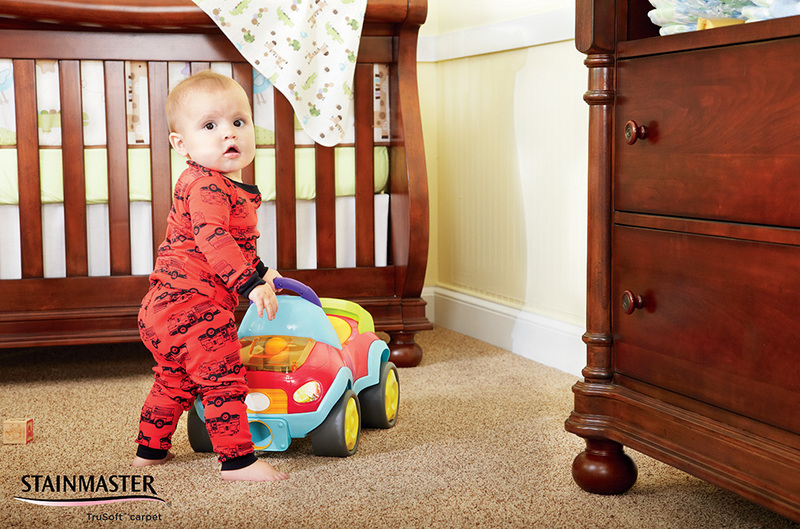 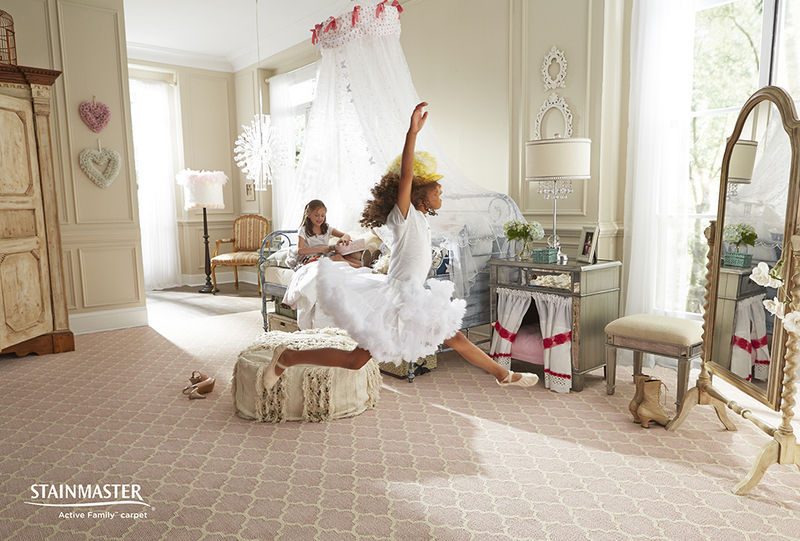 TESTED – STAINMASTER® carpet was introduced in 1986 and after more than 30 years, is still the most trusted carpet brand in the United States. 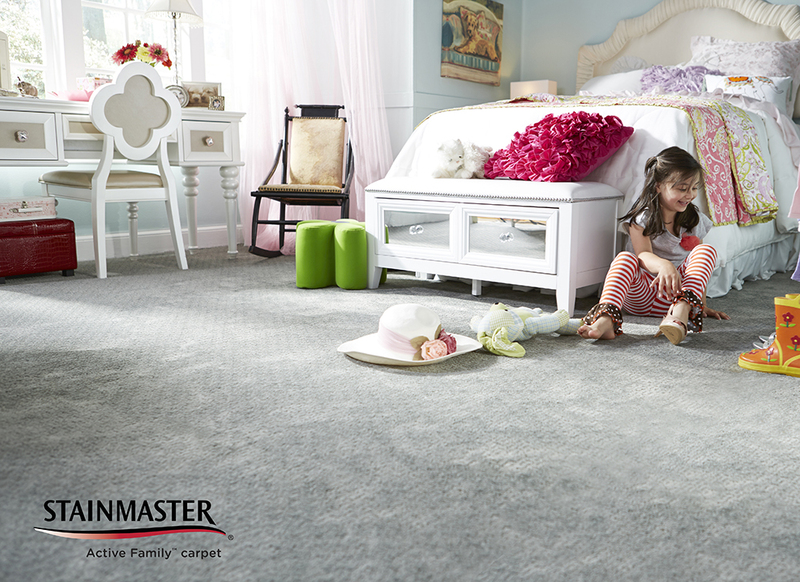 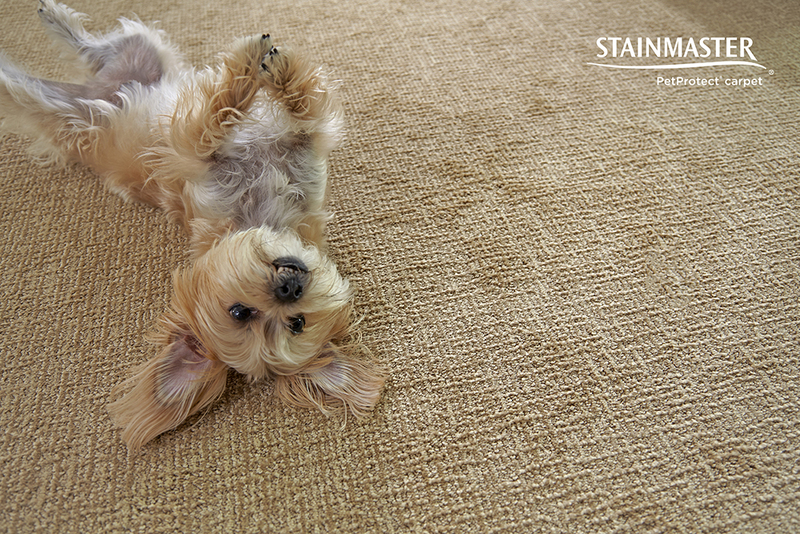 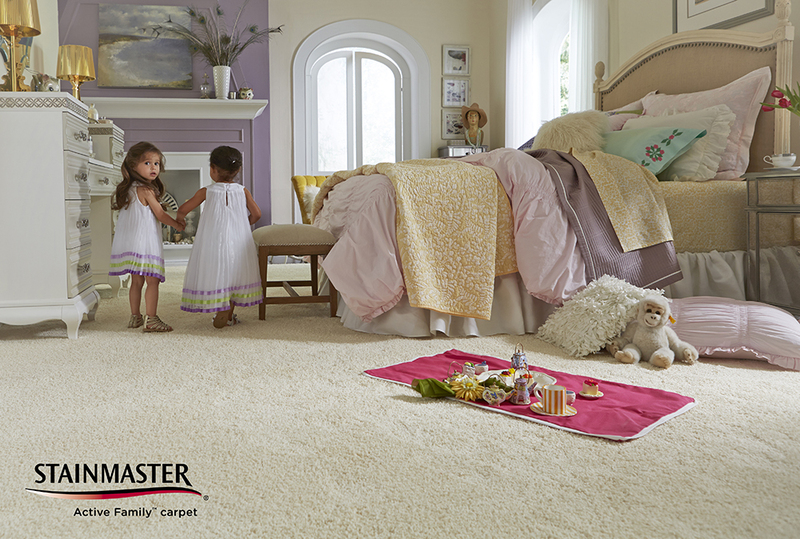 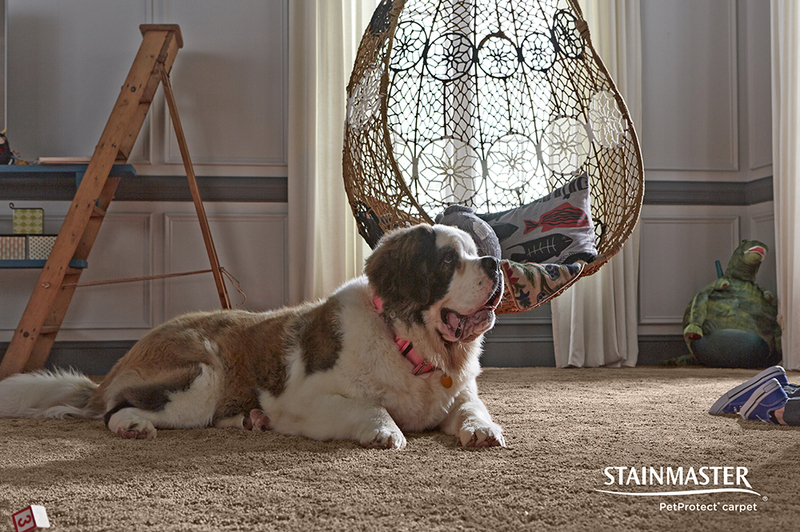 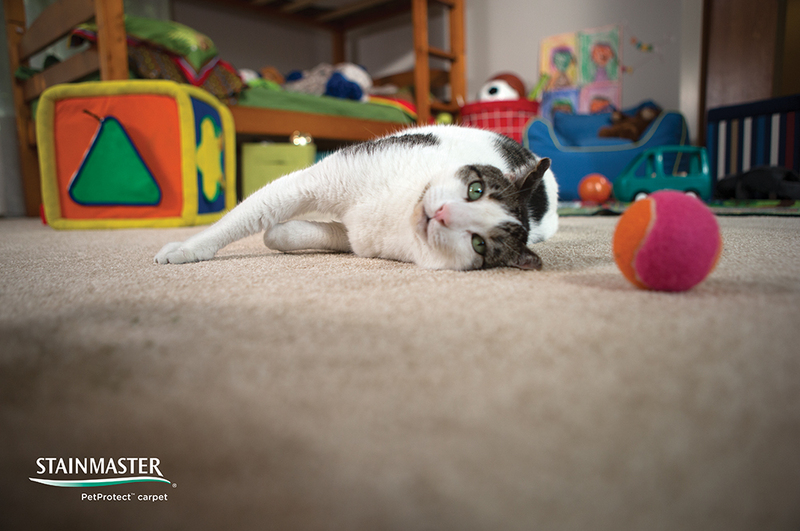 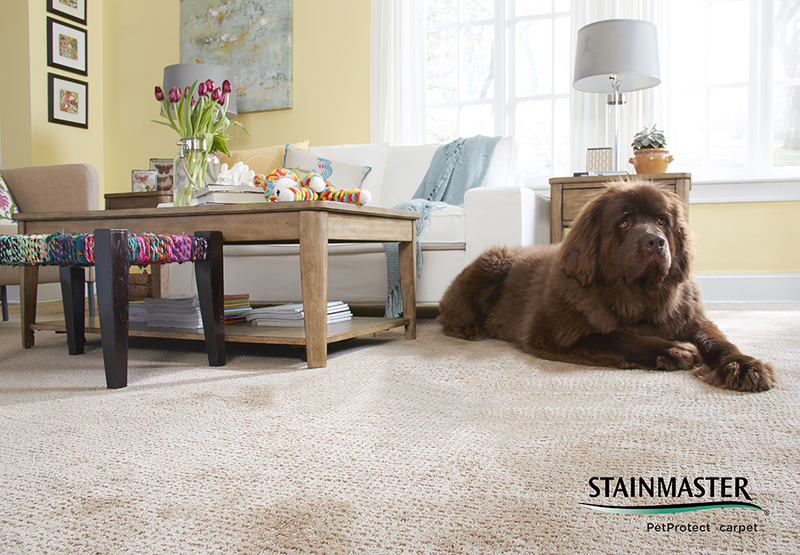 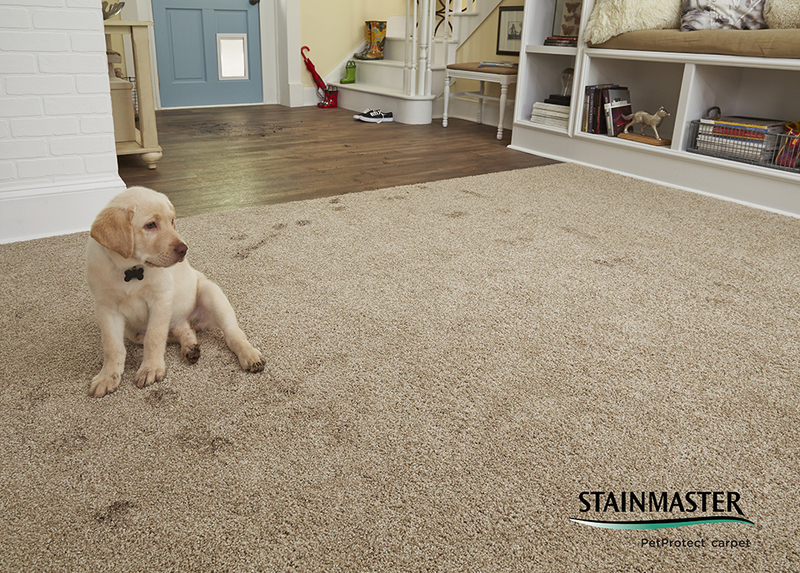 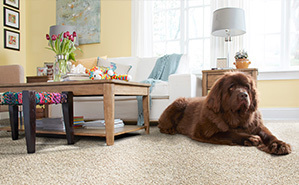 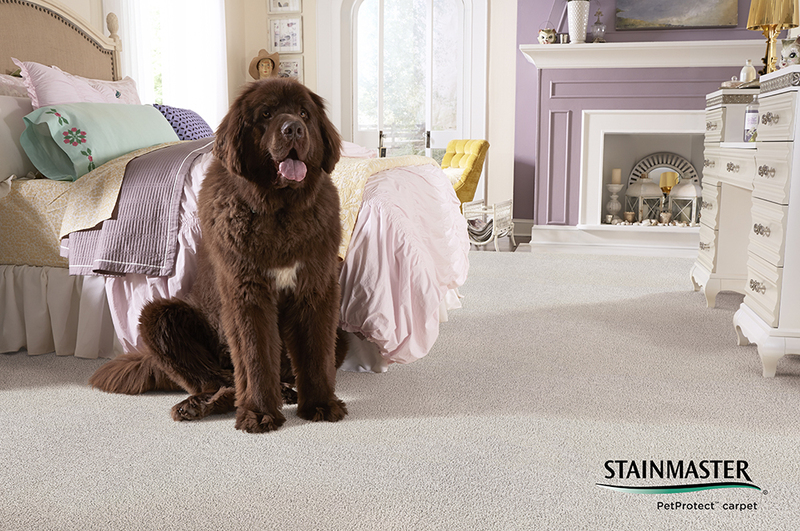 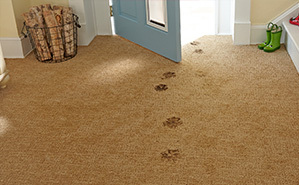 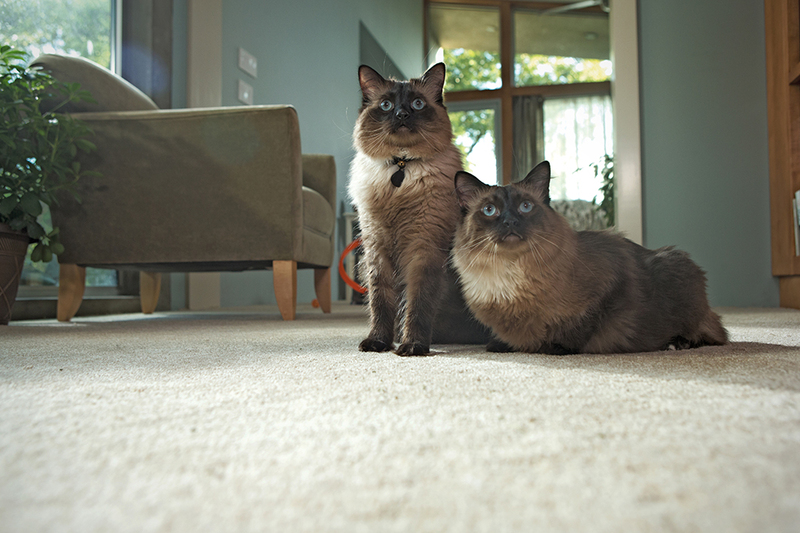 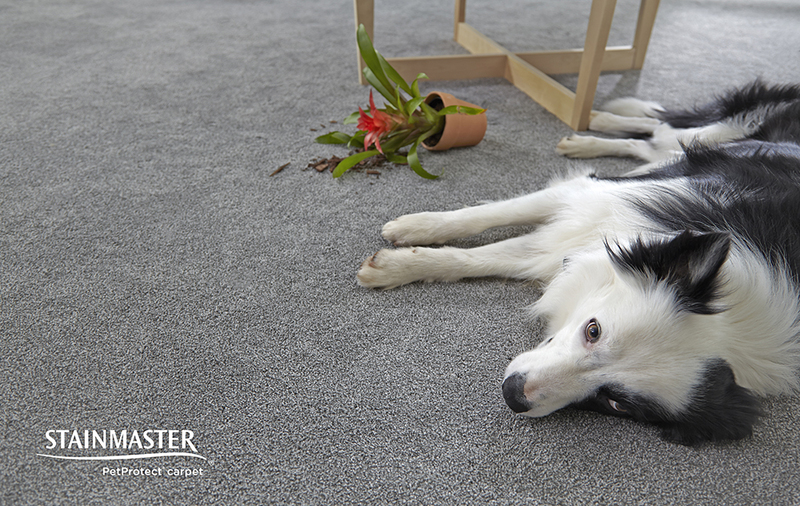 Every STAINMASTER® carpet style has been tested and certified by INVISTA, or it wouldn’t be branded STAINMASTER®.